Today only, take 25% off all bling! 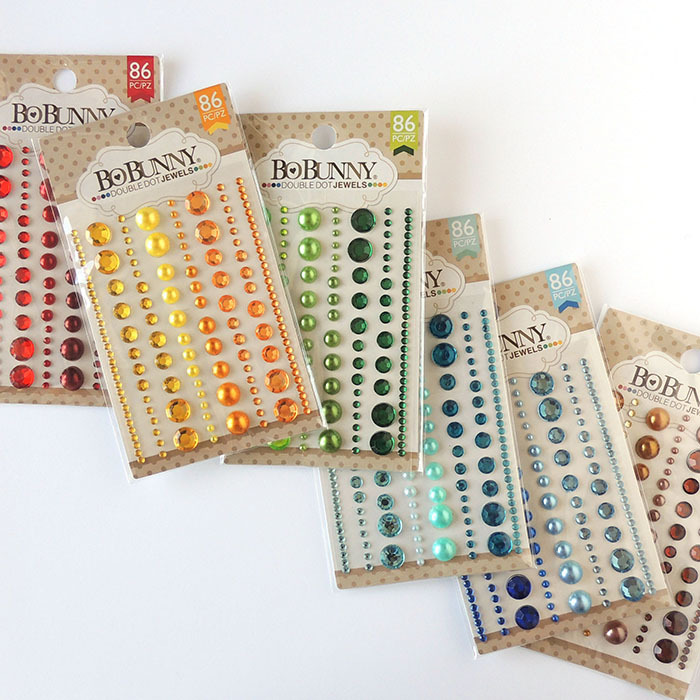 Includes brads, eyelets, pearls, rhinestones, + enamel dots. Stop into the shop 10:00 AM to 6:00 PM to stock up on all the pretty things. Shop Creations Galore every Wednesday for a new surprise special.